Welcome - E. Cornell Malone Corp. The roof is one of the most critical functions of a typical building. For over 45 years, it has been our passion to provide the highest level of quality and service. Since a roof can be a major investment, our staff works closely with the leading manufacturers to determine the best roof to fit the customer’s needs. Malone stands behind all of our work with a minimum workmanship 1-year guarantee, and material warranties through our manufacturers that extend up to 30 years. "We have used E. Cornell Malone Corporation as a roofing subcontractor on numerous projects including the USM Trent Lott Center, the Reed Green Improvements and the First Baptist Church, Building "C", Hattiesburg, MS. Their work has been excellent and we have had no problems. We are looking forward to working with them on future projects." "Barnard & Sons Construction, LLC has had the privilege of working on many projects in the last several years with E. Cornell Malone, Corp. The successfulness of all these projects is a direct result of the line of communication during the construction process with E. Cornell Malone, Corp. staff. Malone staff members have always been available to discuss any issues such as scheduling, installation processes or products being used for ongoing projects as well as projects coming out to bid. 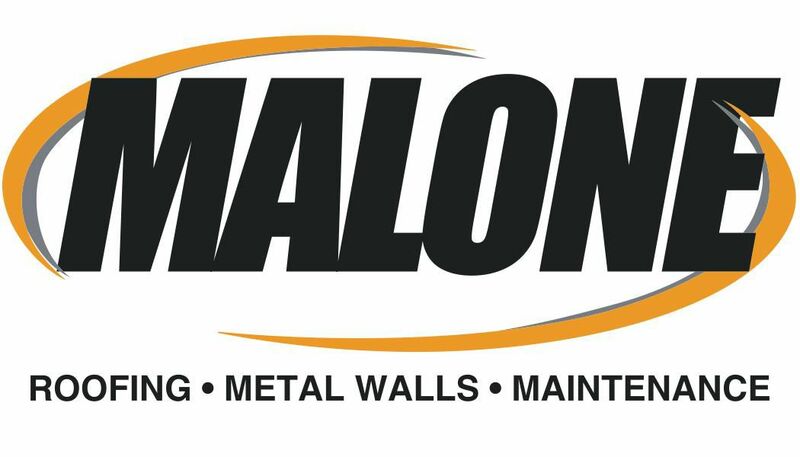 We find Malone to be one of the finest companies to do business with." "I would like to thank you for your continued performance in both quality and safety on the numerous projects you have performed for Yates Construction. Competitive pricing and timely performance is always a concern for the owners and developers we build for and your company has proven itself to provide quality safe installations at a competitive price and on our sometimes tight schedule. We look forward to a long and mutually profitable relationship for years to come providing quality roofs on our projects, performed safely at a reasonable cost with reasonable pricing for the inevitable change order that occasionally comes up."